This group is a part of East Yorkshire & Derwent Area. We are part of the Ramblers, a long-established national body with a proud record of campaigning for the rights of all who enjoy Britain's beautiful countryside. Walking is a healthy, sociable activity for all ages, requiring little expense other than the price of comfortable, suitable footwear and weatherproof clothes. Most of our walks start at 10am on Sundays and are taken at a pace that allows a friendly chat. There are stops for coffee and a picnic lunch, and we aim to finish soon after 3pm. In the winter, we stay fairly close to home, but we take advantage of the longer days to explore slightly further afield - to the boundaries of the North York Moors National Park and into the East Riding. If you are unaccustomed to rambling, our usual distance of about 10 miles might seem daunting, but you will probably find that the day is over all too soon. 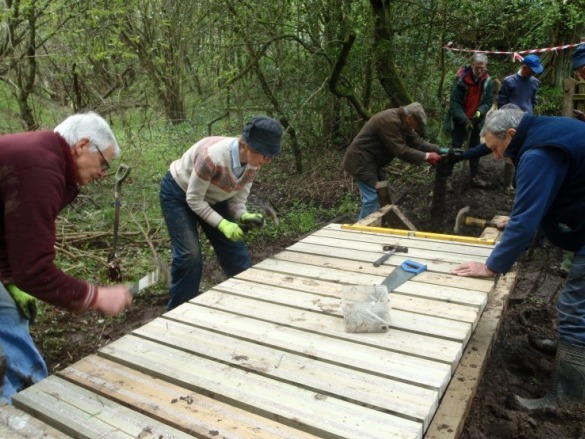 Our group helps local people enjoy walking and we also protect those places we all love to walk. Walking is a great way to get outside, make new friends and discover how walking can boost health and happiness. You’re very welcome to try walking with us, or to get involved in looking after our local paths and green spaces. 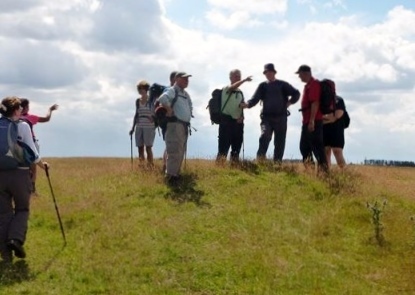 Join the Ramblers and become a member of Scarborough & District Group.